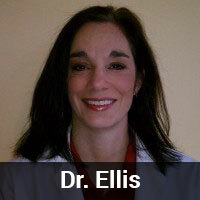 Dr. Ellis is a 2002 graduate of Mississippi State University. Dr. Ellis grew up in Desoto County and after graduation returned home to practice in Olive Branch, MS. Dr. Ellis opened Elmore Road Veterinary Clinic in Nov 2010. Dr.Ellis enjoys all areas of private practice but has special interests in soft tissue surgery and ultrasonography. 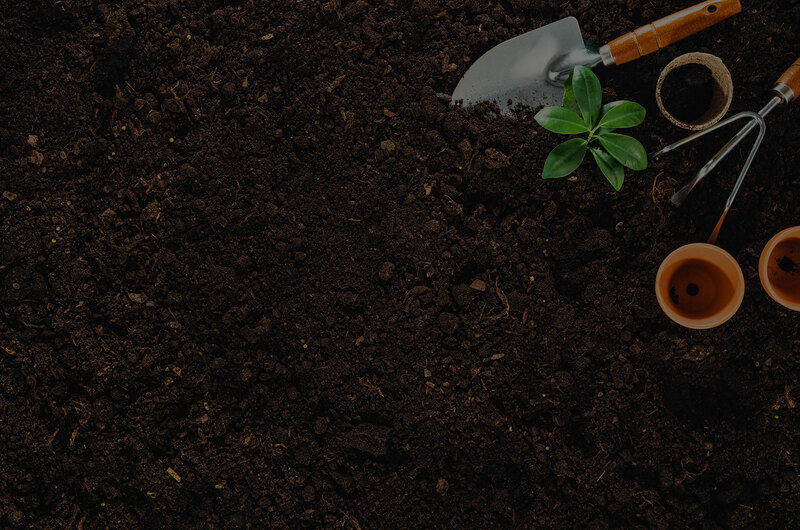 When she is not working, she enjoys reading, gardening, and spending time with her family and pets. Dr. Baer is a DeSoto County native who received her B.S. in Biology form Christian Brother’s University, her M.S. in Biology from University of Memphis and D.V.M from Mississippi State University. 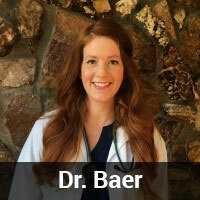 Dr. Baer has special interests in small animal dermatology and internal medicine. 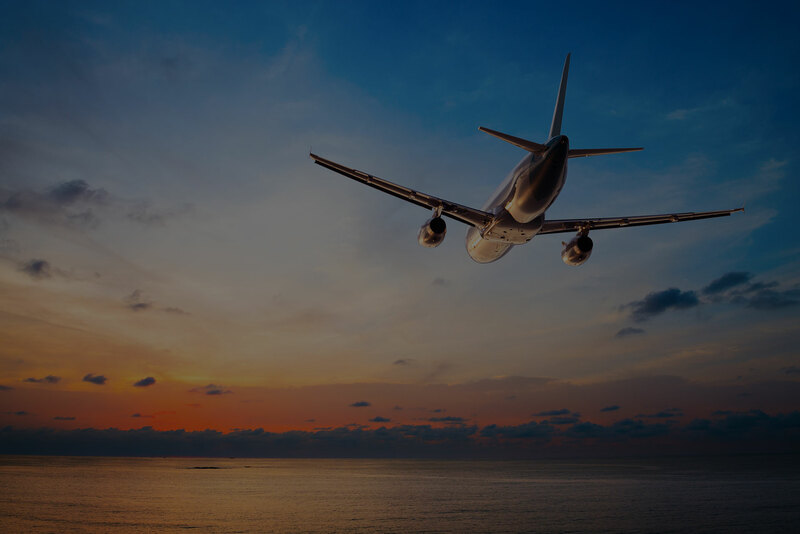 In her free time she enjoys traveling, running and spending time with her family and five dogs ( including one wire haired terrier and four West Highland White Terriers).